This entry was posted in Uncategorized and tagged astronauts, George Clooney, Gravity, lost, NASA, oxygen, rescue, Russian missiles, Sandra Bullock, satellites, space, suspense, tension. Bookmark the permalink. I saw this on Thursday and I kind of loved it… even though it was rammed with “lucky coincidences”. Gravity manipulation is an AWESOME super power. Personally I have always been keen on teleportation but I would totally watch the adventures of Gravaphage! Haha good! I’ll pitch my misadventures to Marvel and see what they think! 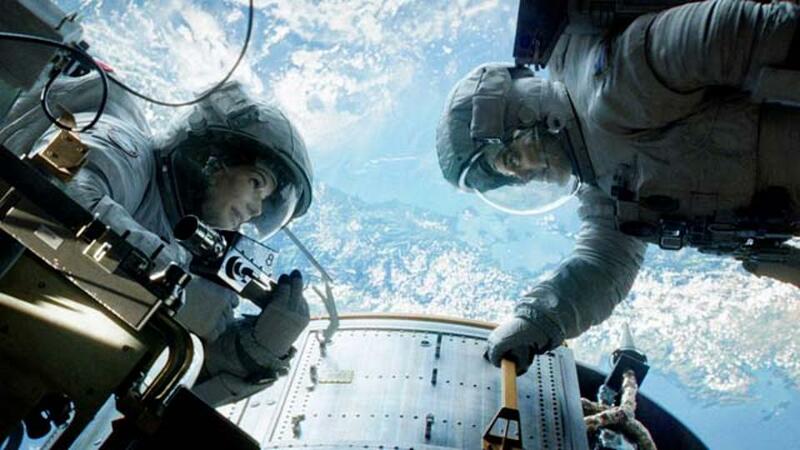 Glad you enjoyed Gravity too (even with all her lucky breaks). Did you check out Captain Phillips in the end? No… the night we were supposed to go, we were both so tired we sacked it off and then we got distracted by Thor and Gravity. Might have to wait for VOD. I’ve just got back from seeing this film. I was amazed out the cinematography and the music score! It really helped to ramp up the tension. 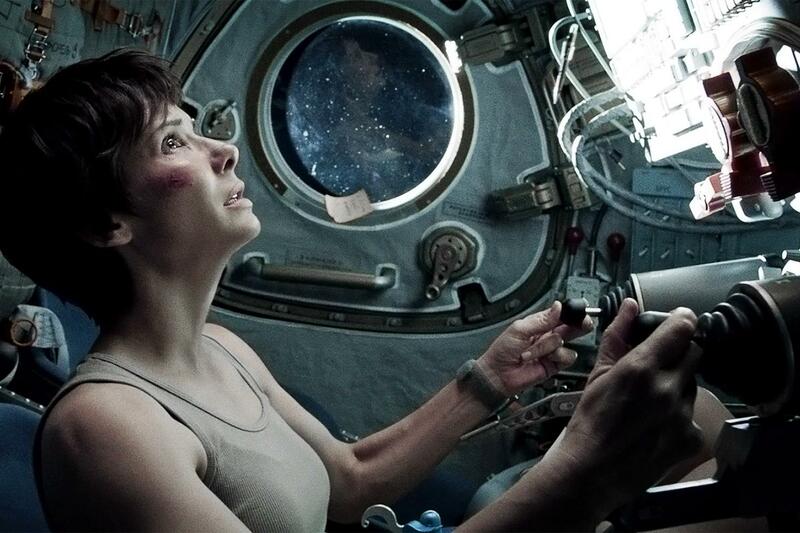 I thought Bullock was superb, especially as she was the main actor to be carrying the film. 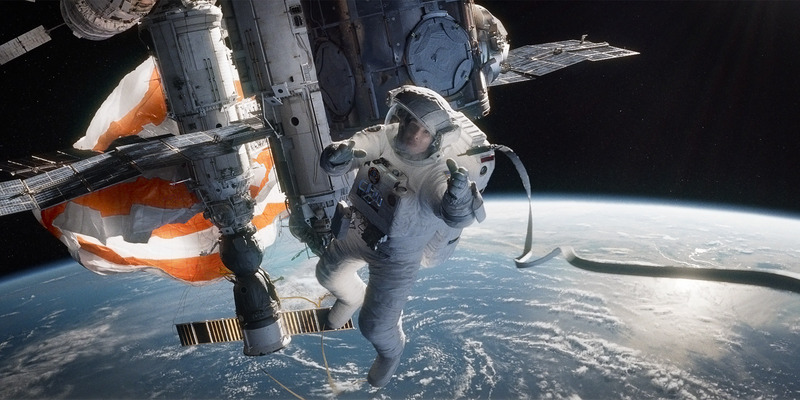 It is definitely worth seeing on the big screen and in 3D, it certainly helped to enhance the enormity of space! Totally agreed dude – on everything you wrote there. The music was sublime. My heart is still thumping… Maybe I should get that checked out actually! The script needed a tune-up. Besides that, this movie is a visual spectacle. Good review.